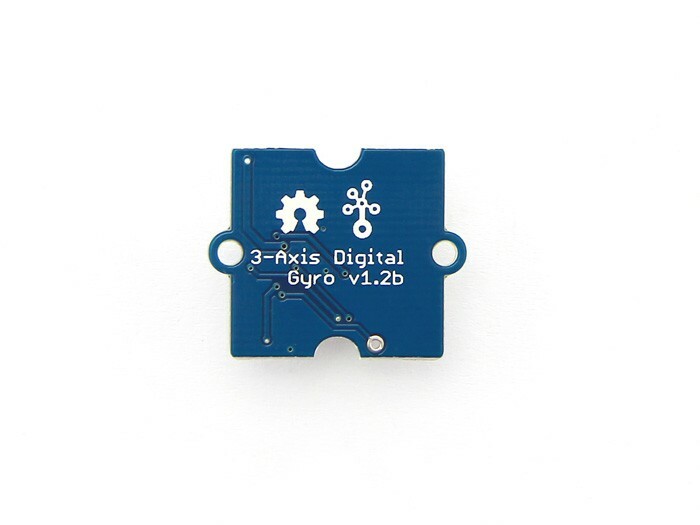 Grove - 3-axis Gyro module based on ITG 3200. 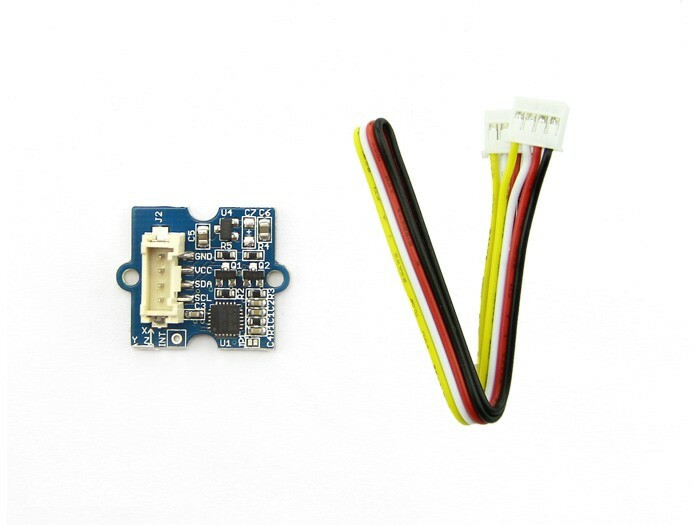 It is the world’s first single-chip, digital-output, 3-axis MEMS motion processing gyro optimized for gaming, 3D mice, and motion-based remote control applications for Internet connected Digital TVs and Set Top Boxes. Features Grove compatible interface Digital-output X-, Y-, and Z-Axis Fast Mode I²C (400kHz) serial interface ±2000°/s full scale range and 14.375 LSBs per °/s sensitivity Low 6.5mA operating current for long battery life On-chip temperature sensor Integrated amplifiers and low-pass filters RoHS and Green compliant For all Grove users (especially beginners), we provide you guidance PDF documents. Please download and read through Preface - Getting Started and Introduction to Grove before your using of the product. Documents Please visit our wiki page for more info about this product. It will be appreciated if you can help us improve the documents, add more demo code or tutorials. For technical support, please post your questions to our forum.